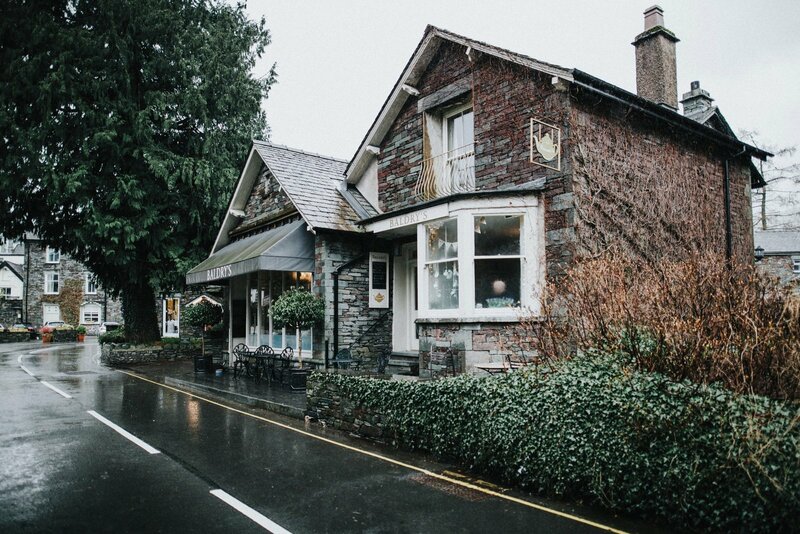 Baldry's Grasmere is home to the famous Baldry's Tea Room and Baldry's Cottage, our luxury holiday accommodation. We hope you'll come visit us soon to experience our hospitality & home baked goodies. On the blog you can learn more about both venues, as well as the goings on behind the scenes, guides to the local area and much more. Well, isn’t this year flying! I’m sure everyone is feeling the same with how fast its going! As we are approaching the official start of summer, here at Baldry’s Grasmere, we’re preparing ourselves for the busiest time of the year! (and the hottest!) Now, let’s get ready for summer! As the weather is only getting hotter, we have re-introduced one of our extremely popular specials, perfect for a summers day! Our homemade lemonade is the ideal drink for a hot summers day. This year, however, we’ve slightly changed the recipe, definitely for the better and we’re only receiving positive feedback! At the moment we’re making a fresh batch of lemonade every morning, and yes, it does involve a lot of lemon squeezing! Our cold drink range is constantly changing, but keep an eye out for the new range of Luscombe soft drinks we are currently introducing. The barista’s have been hard at work trying to perfect some coffee’s that’ll be lovely on a hot day. Whether it’s be a classic iced coffee for a quick refreshment, or an Affogato for a sweet coffee based treat, there’s definitely something for everyone to enjoy! We may even introduce a very fancy iced tea very soon..
Our talented chef’s and baker’s have got plenty of summery specials up their sleeves. Keep an eye out on our special boards and social media pages, to see some of their marvellous creations. There’s something for everyone to enjoy this summer at Baldry’s, come in and try it out for yourself!